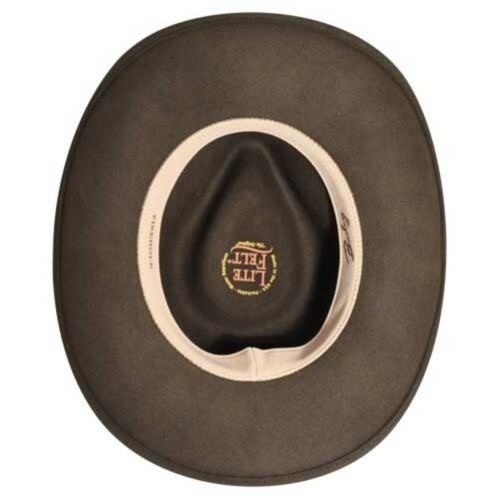 The Firehole River is known for its fly fishing and gorgeous views as it wanders through Yellowstone. 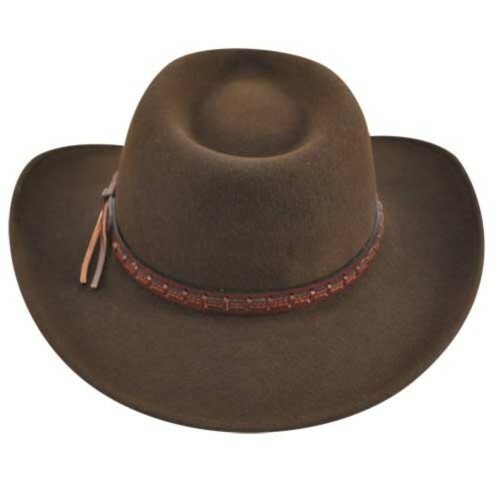 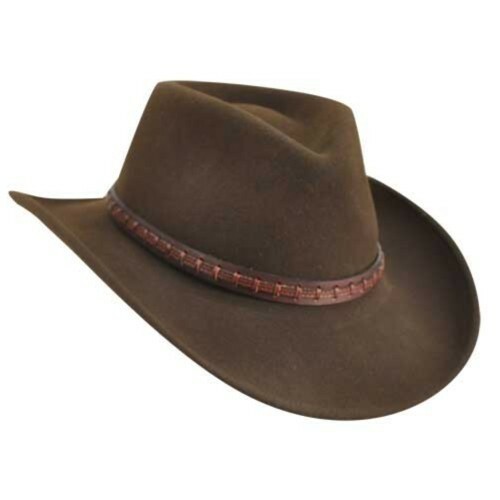 The Firehole hat by Bailey also looks great, with comfort and sturdiness that you can rely on because it is a Bailey product. 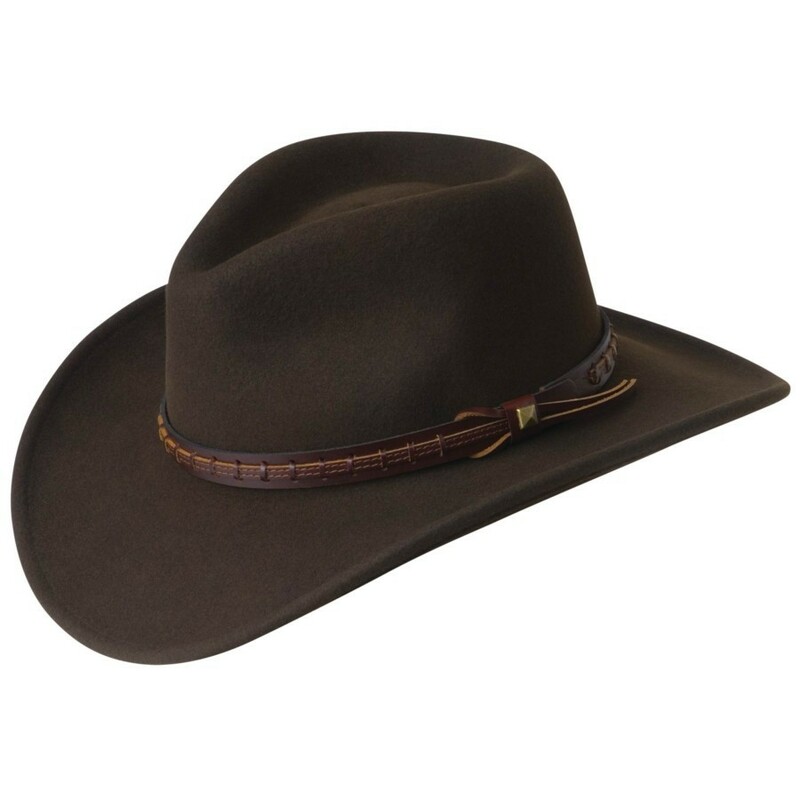 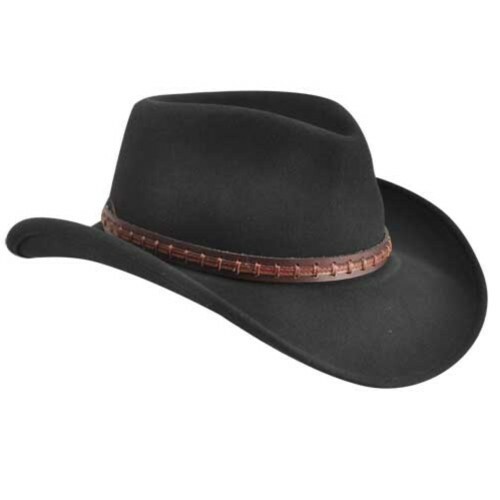 Take pride in the Firehole hat because it is made in the USA and is a classic look for a classic, confident style. Pack it and take it with you anywhere and it will still come out looking brand new on your next adventure.